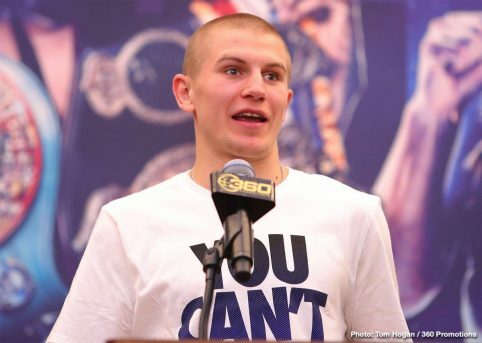 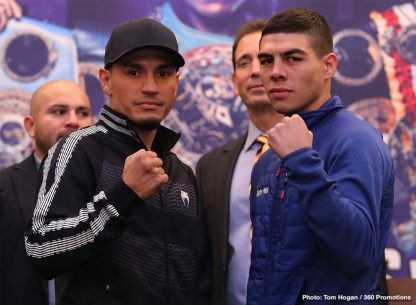 Saturday’s HBO Boxing After Dark tripleheader telecast begins at 10:20 p.m. ET/PT. 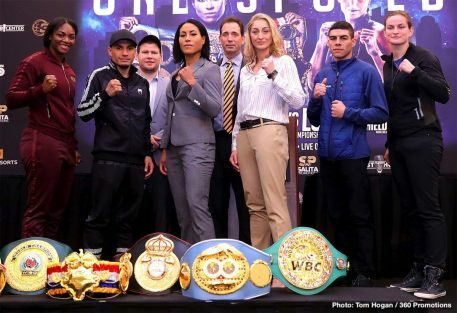 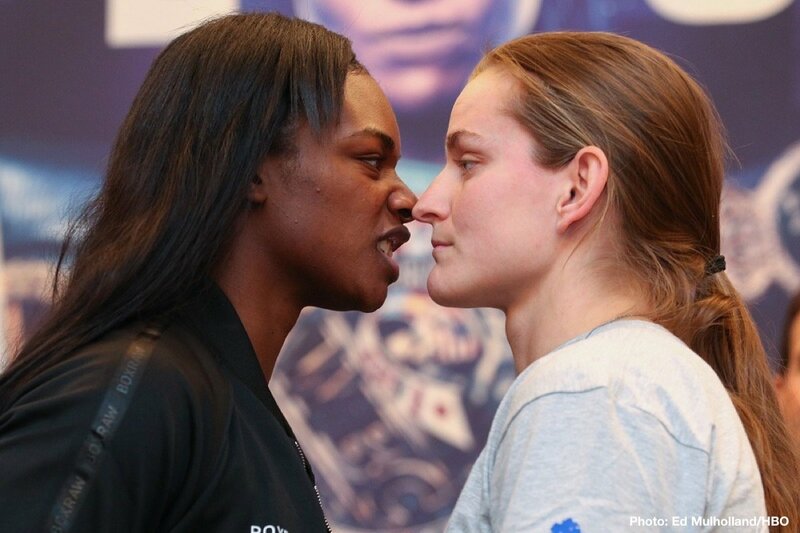 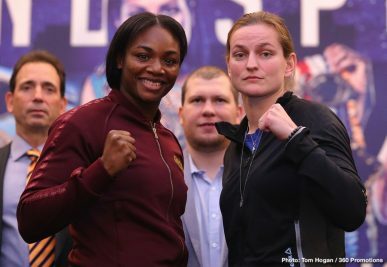 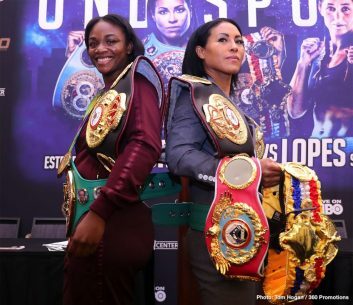 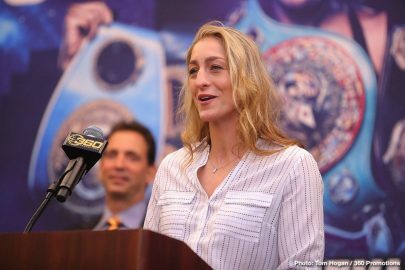 Opening up the telecast is a 10-round women’s middleweight title bout between champion Claressa Shields and Femke Hermans. 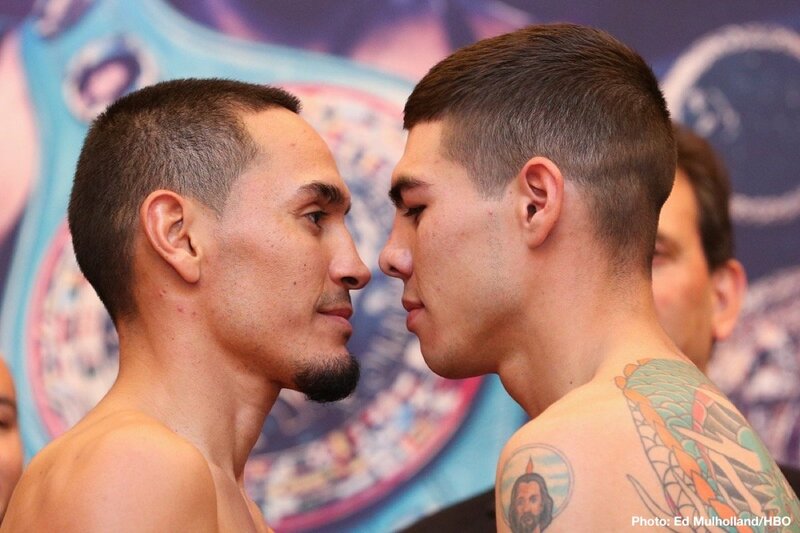 Leading up to the main event is a 10-round super flyweight clash between Juan Francisco Estrada and Victor Mendez. 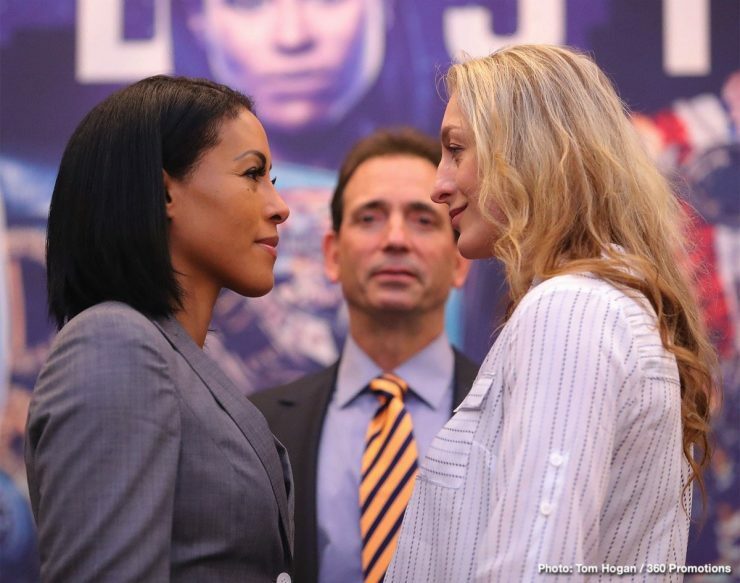 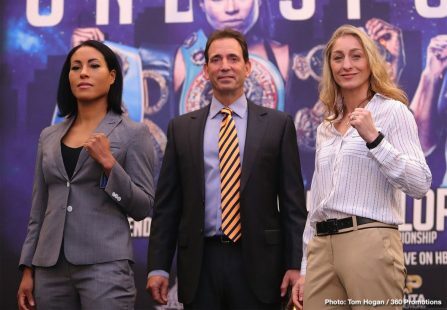 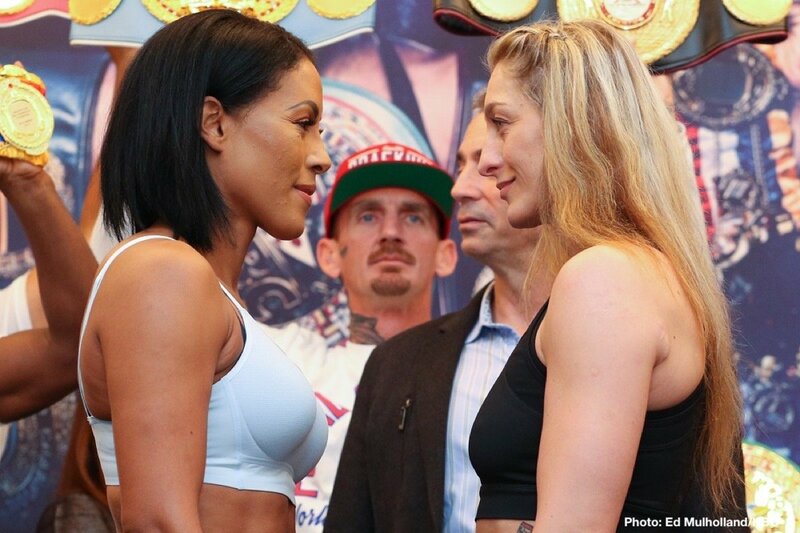 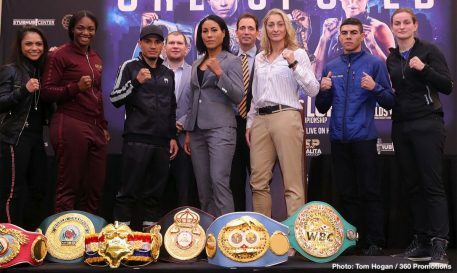 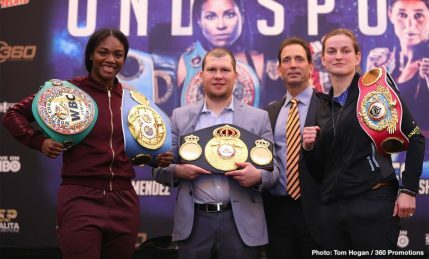 The main event features women’s welterweight champion Cecilia Braekhus defending her title in a 10-round matchup against Aleksandra Magdziak-Lopes. 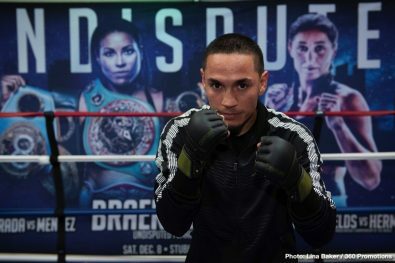 Juan Francisco Estrada: 120.4 lbs. 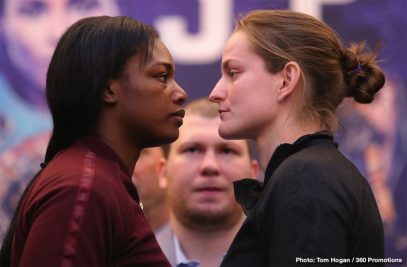 HBO Sports returns to the boxing hotbed of southern California for a thrilling tripleheader of ring action when HBO BOXING AFTER DARK: CECILIA BRAEKHUS VS. ALEKSANDRA MAGDZIAK LOPES AND JUAN FRANCISCO ESTRADA VS. VICTOR MENDEZ AND CLARESSA SHIELDS VS. FEMKE HERMANS is seen SATURDAY, DEC. 8 at 10:20 p.m. (ET/PT) from StubHub Center in Carson, Calif. 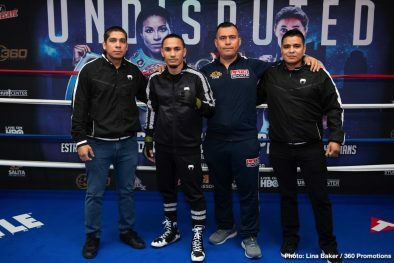 The HBO Sports team will call all the action, which will be available in HDTV, closed-captioned for the hearing-impaired and presented in Spanish on HBO Latino. 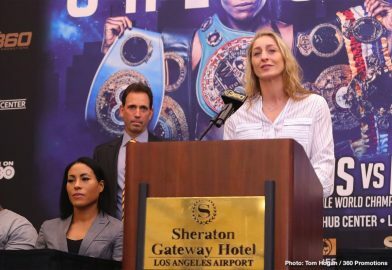 The fights will also be available on HBO NOW, HBO GO, HBO On Demand and partners’ streaming platforms. 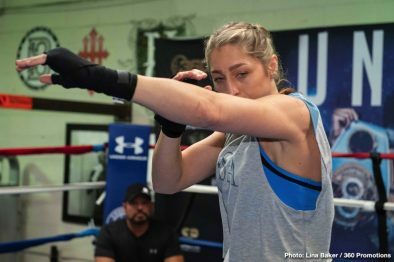 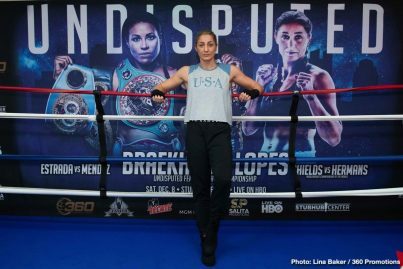 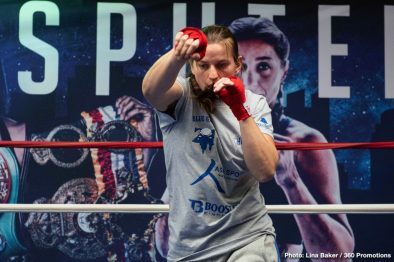 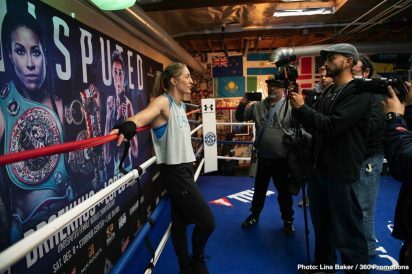 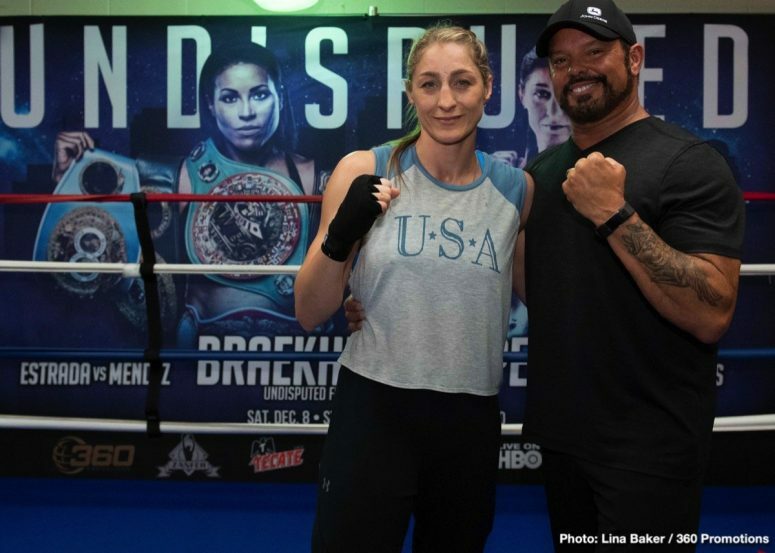 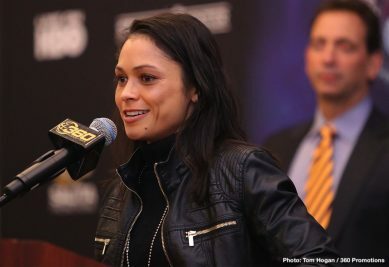 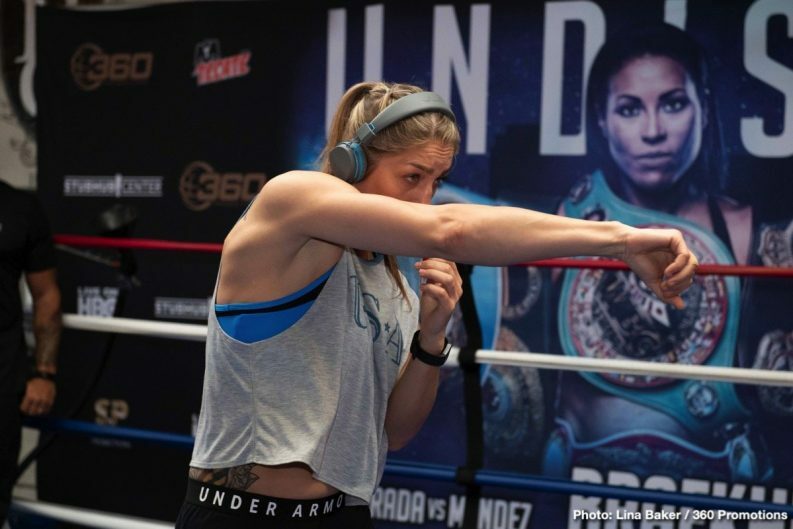 In the main event, the sport’s most prolific female fighter appears on HBO for the second time to defend her world welterweight title in a ten-round bout. 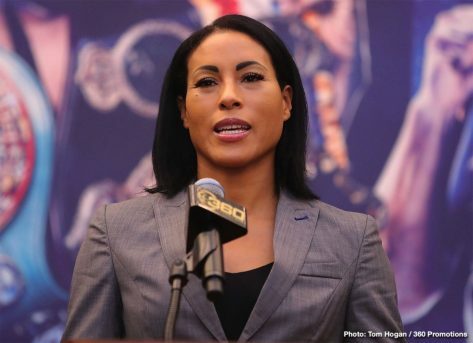 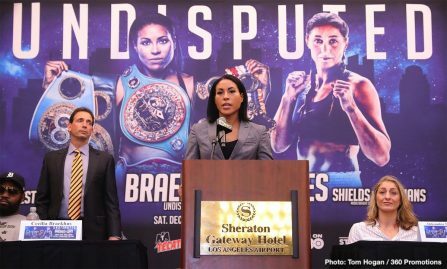 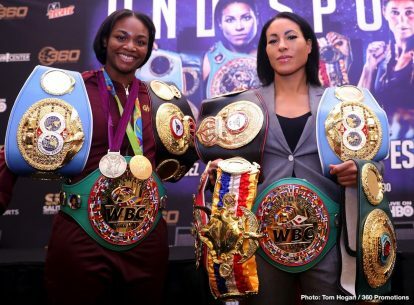 Hailing from Bergen, Norway, Cecilia Braekhus (34-0, 9 KOs), 37, has fashioned a brilliant ring career, elevating herself to the status of elite performer and worldwide attraction. 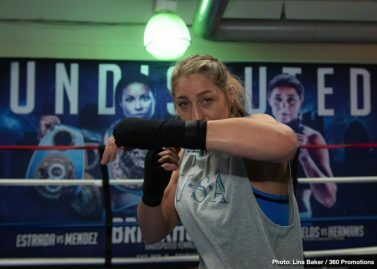 She faces a tough challenger in Aleksandra Magdziak Lopes (18-4-3, 1 KO), 38, of Gliwice, Poland. 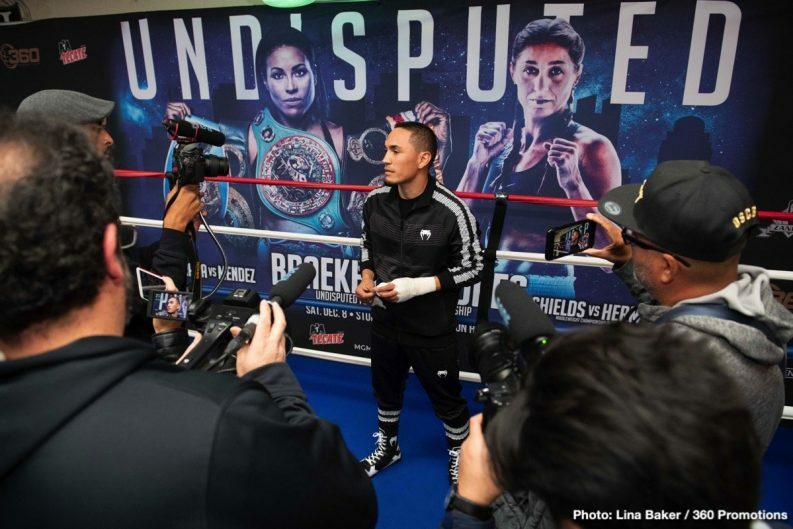 The co-feature is a dynamite ten-round super flyweight showdown between Juan Francisco Estrada (37-3-0, 25 KOs) and Victor Mendez, (28-3-2, 20 KOs), both of Sonora, Mexico. 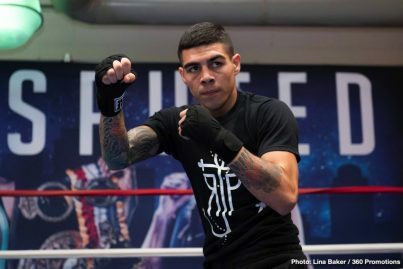 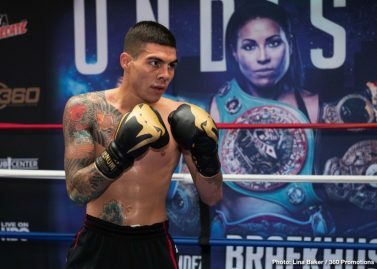 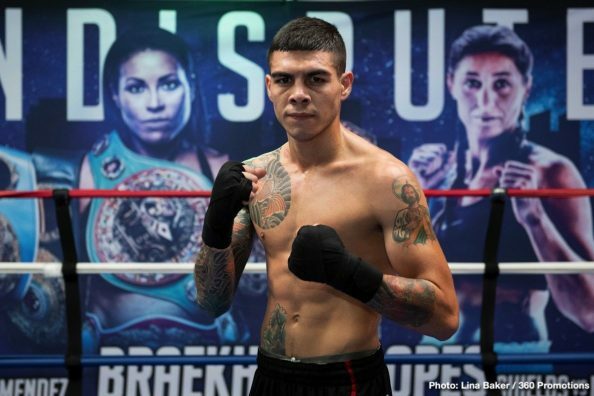 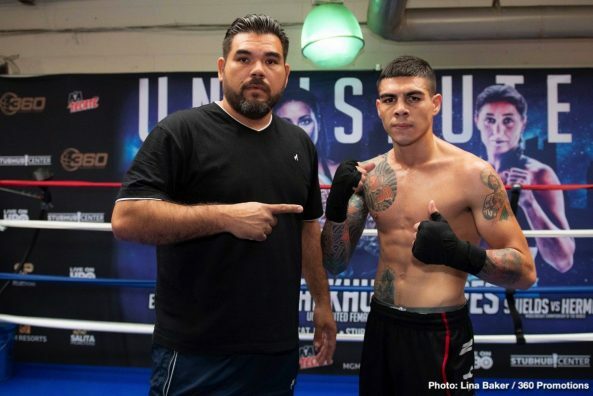 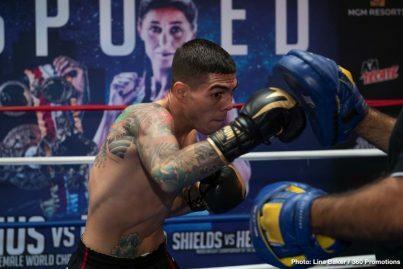 Estrada, who fought on all three “Superfly” cards, is coming off a dominant 12-round decision over Felipe Orucuta at “Superfly 3” in September. 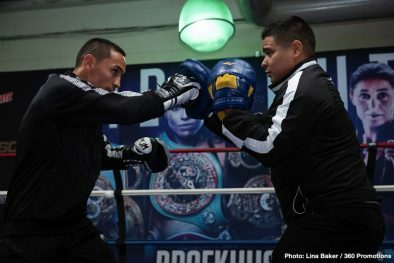 Last February, the 28-year-old challenged super flyweight champion Srisaket Sor Rungvisai at “Superfly 2,” losing a hotly contested 12-round majority decision in a battle that’s a surefire candidate for fight of the year. 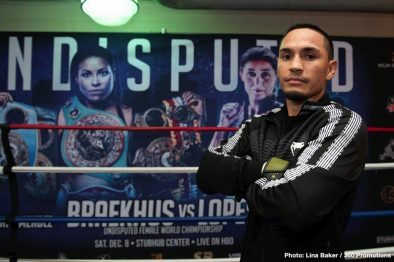 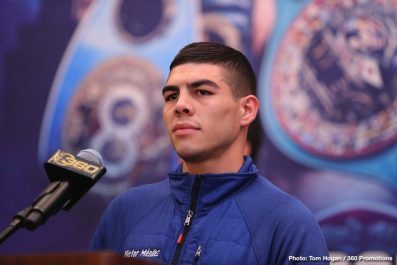 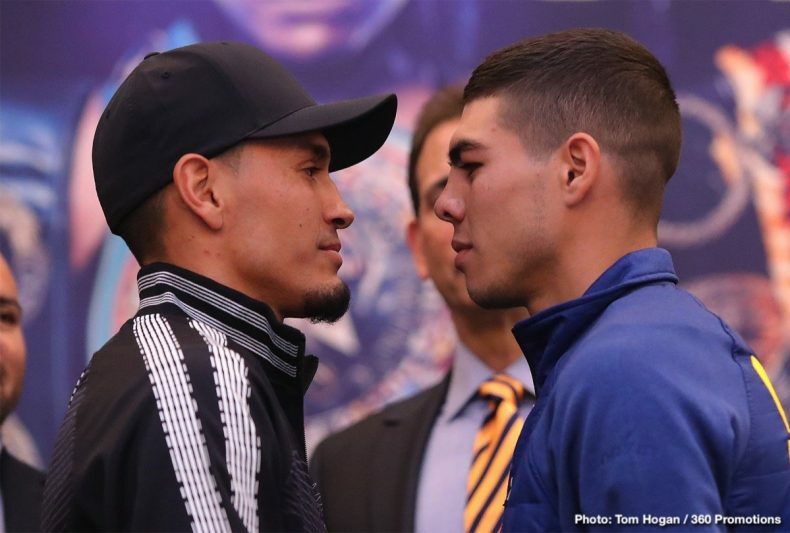 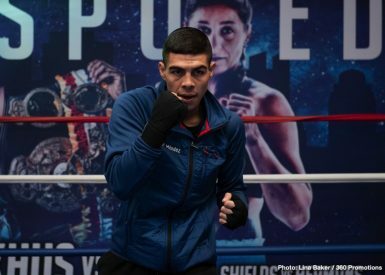 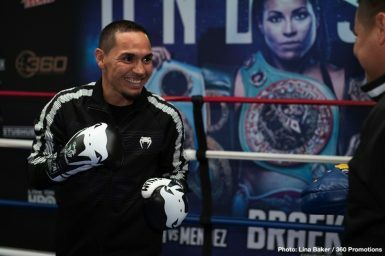 Estrada has become an attraction on the west coast, and will be fighting for the fourth consecutive time in southern California on HBO. 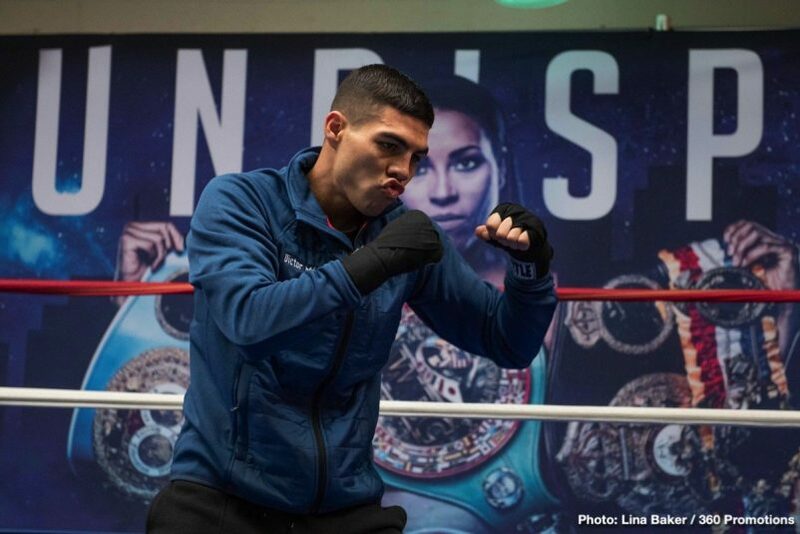 Mendez, 25, has won nine of his last ten bouts, most recently scoring a third-round knockout of Alberto Ascanio in June. 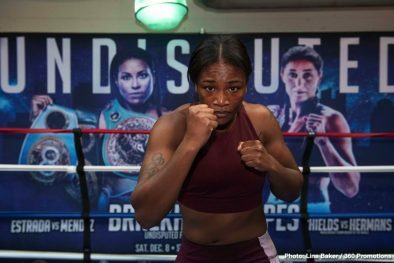 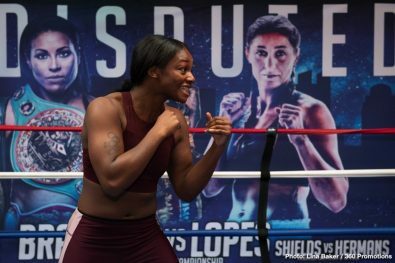 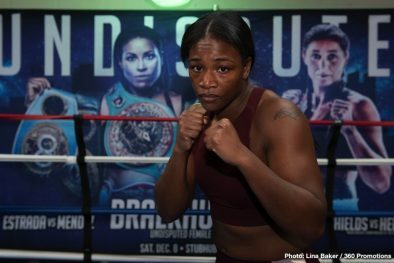 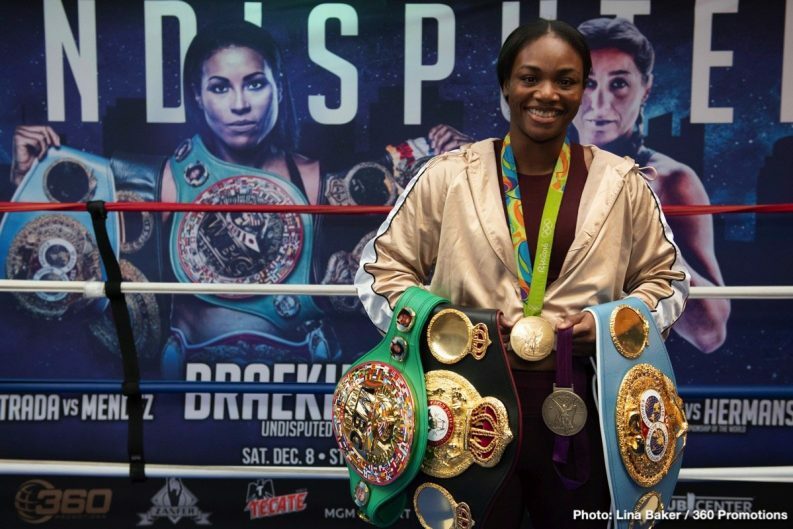 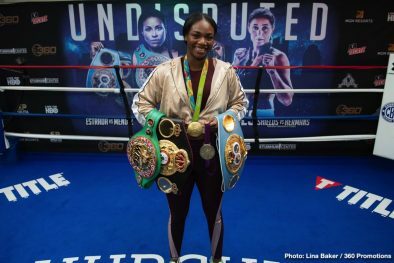 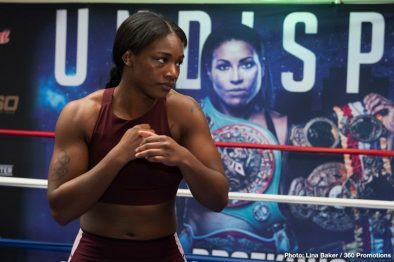 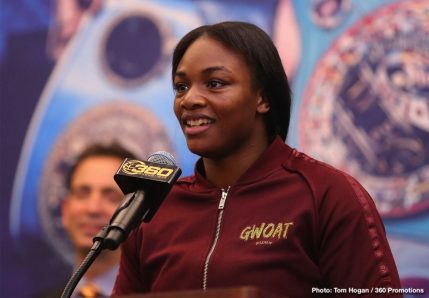 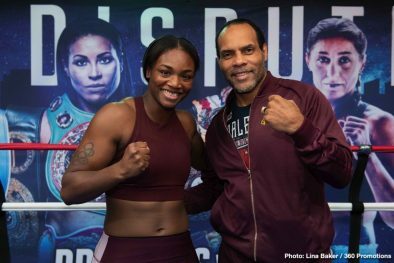 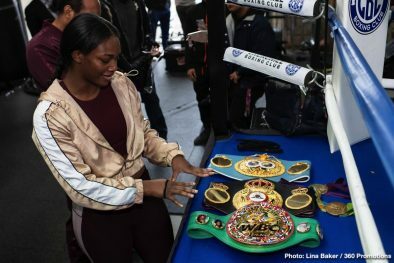 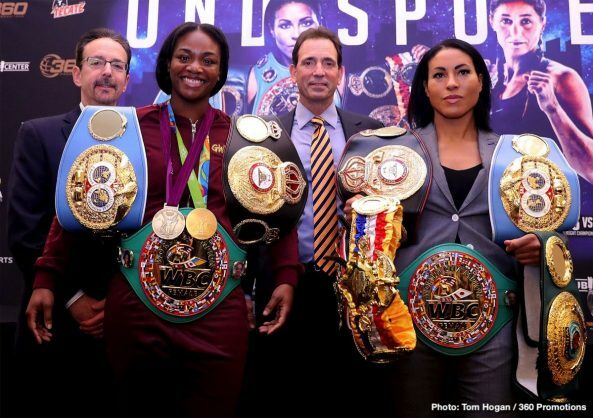 Opening the telecast and making her HBO debut is two-time U.S. Olympic Gold Medalist and women’s middleweight world champion Claressa Shields (7-0, 2 KOs) of Flint, Mich. 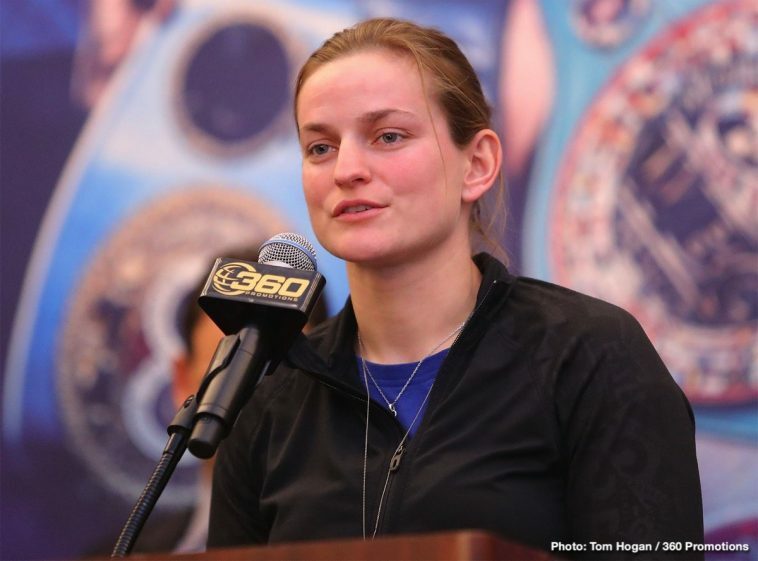 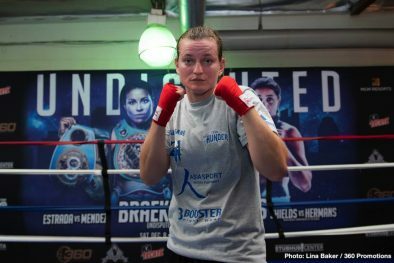 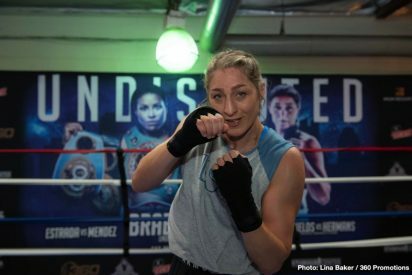 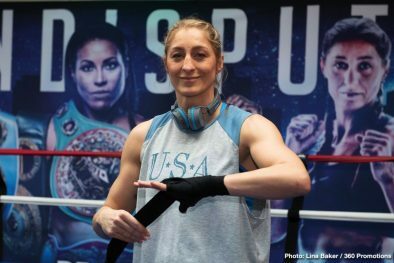 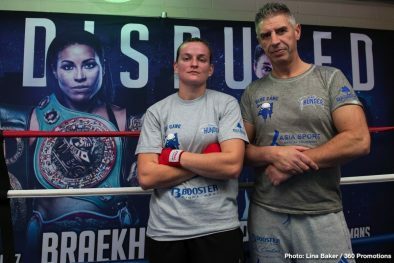 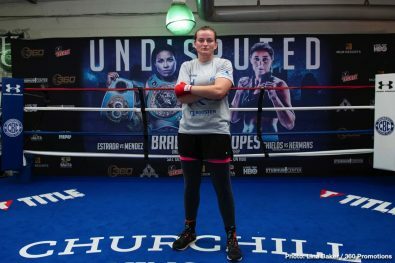 Returning to the ring just three weeks after her unanimous decision victory over Hannah Rankin, the fast-tracking Shields, 23, will defend her title against 28-year-old Femke Hermans (9-1, 3 KOs) of Londerzeel, Belgium in a ten-round bout. 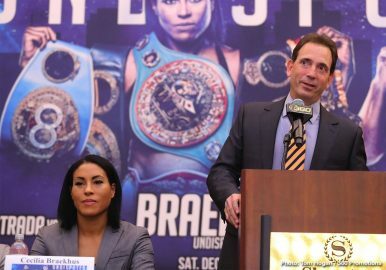 The Final Press Conference for UNDISPUTED was held today in Los Angeles ahead of this Saturday’s world championship boxing event at the StubHub Center in Carson, CA and televised live on HBO Boxing After Dark beginning at 10:20 p.m. ET/PT. 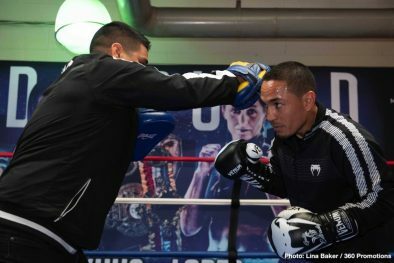 “We’re ready to put on a great show for the fans. 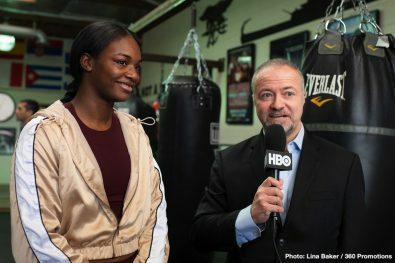 I want to have a very entertaining fight as a farewell to HBO. 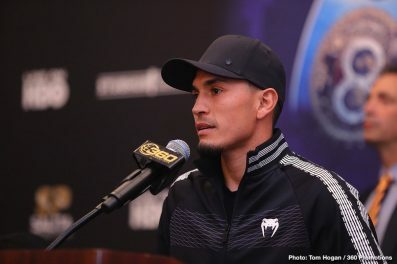 “It’s a great honor to fight someone like Juan, he’s a true warrior but I’m ready to give it my all and come out victorious.